يقع Lithgow Park Side Motor Inn في ليثغو ويوفر مكان إقامة مع مرافق للشواء وحديقة وصالة مشتركة. ويحتوي الموتيل ذو الـ 3 نجوم على بار وغرف مكيفة مع خدمة الواي فاي المجانية. يوفر مكان الإقامة خدمة الغرف ومكتب للجولات السياحية للضيوف. تحتوي جميع الوحدات في الموتيل على دش ولوازم استحمام مجانية وتلفزيون مع قنوات الكابل ومشغل دي في دي. توفر الوحدات للضيوف ثلاجة. 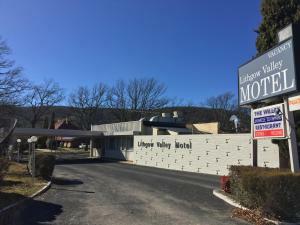 يمكن للضيوف في Lithgow Park Side Motor Inn الاستمتاع بوجبة إفطار كونتيننتال. يتوفر مطعم في الموقع يقدم مجموعة متنوعة من الأطباق المحلية. تقع كاتومبا على بعد 40 كم من مكان الإقامة، في حين تقع لورا على بعد 42 كم من مكان الإقامة. Stayed here for business once again Bed was comfy and room clean as usual. 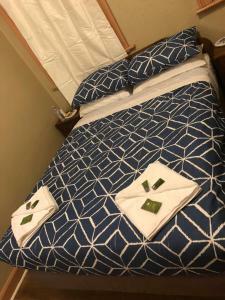 Thought I was been charged $100,buy was charged $147.also stated that we could pay at reception,but money was taken immediately.No more Agoda for me. We were travelling to the area for a wedding and requested an early arrival as the wedding was at 2pm. We originally sent a message through Agoda which the motel advised they never received. So on follow up (4 weeks prior to arrival date) direct to the motel we were advised that they didn't know how busy they would be and just turn up and see.on the day before arrival I called again to get a better idea of where we stood, again told to just turn up. On arrival at 11.45am reception was.closed. On finding a staff member we were abruptly told to wait to see if the room was ready. Luckily it was. We were surprised on entering that we had a single bed and double bunks - not our usual double/queen bed, not our usual motel room. At 3am we had people knocking on our door and trying to open the door with their room keys. Then we think they held a party in the car park outside our room. Country courtesy was not apparent in this business. It was clean and comfortable which was all that was needed for a pit stop on a road trip. It is incredibly noisy being on a highway and the walls are paper thin so when the neighbours turned on their TV it felt like they were in our room. We arrived at 830 on the evening before Good Friday after being stuck in traffic and asked if they served breakfast in their cafe or if it was just the room service option, to which we received a clipped response "no we don't serve in the restaurant and the cut off to order room service is 8 and it's now 830". Pretty disappointing as nothing was open but McDonalds the next day and I can't imagine what difference 1/2 an hour would have made to preparing a bowl of cereal or slice of toast for the next day? By the way I am heavily pregnant and we were travelling with a 6 year old....a little help would have been really appreciated. pretty good, walls are a bit thin so your neighbour will have an impact on your stay experience. location is a bit far from city. I didn't try the restaurant. other than that all is good. Extremely basic. Dining experience not one to repeat. Close proximity to the family we were visiting. Comfortable bed. 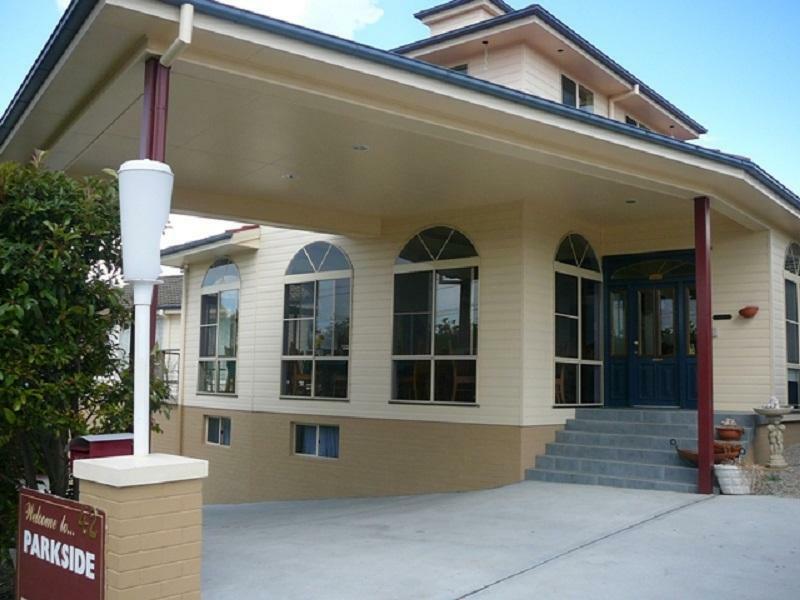 Walking distance to town . My stay was good. I arrived late & left early. The bed was comfortable. The shower was good. We chose this because it was close to Bathurst (for the Bathurst 1000 race). We drove from the hotel to the race (but there was a bus service). 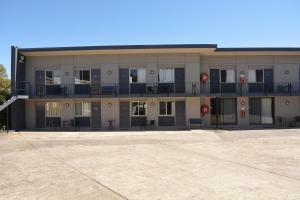 Good location, good (motel style) rooms, clean, recently refurbished to a good standard, comfortable. Generpus supplu of coffee etc. Good room service breakfast.